Are you ready for a touch of the carefree island lifestyle that is patently Hawaiian? Learn to play the ukulele with other beginners. We’ll give you the tools to embark on your own musical journey of self-expression through interactive hands-on strum-and-sing activities. 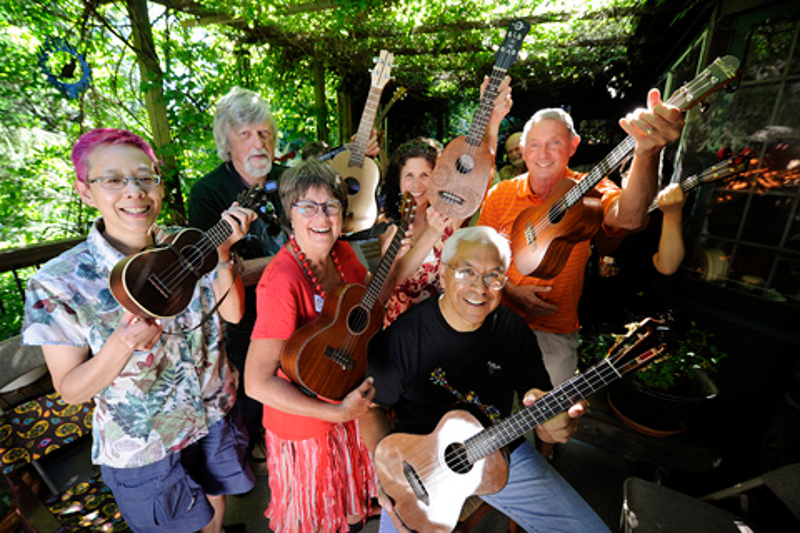 Be a part of the worldwide ukulele renaissance now and inspire others because music self-played is happiness self-made!